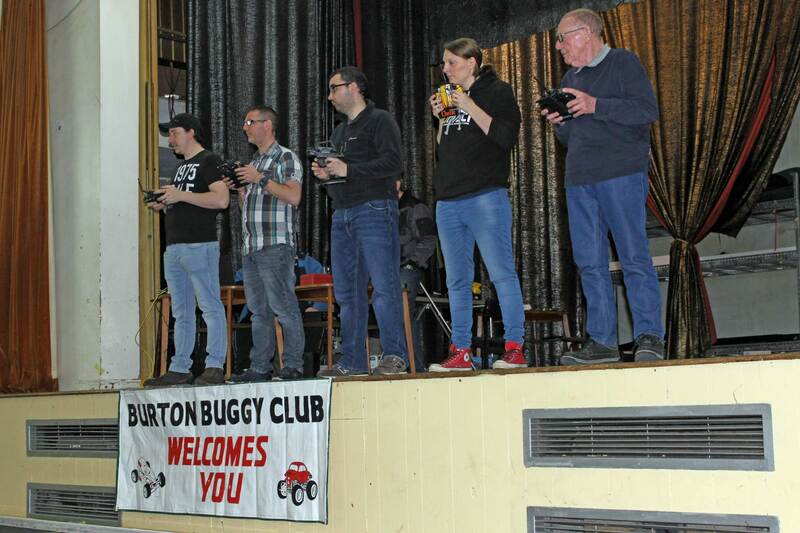 The Club has a fantastic venue to race at Gresley Old Hall which is situated at Church Gresley, Swadlincote, Derbyshire just off the A444 out of Burton on Trent, see the location map for details – Post Code DE11 9QW. Club-nights each Tuesday evening, access to the building is from 6-15pm, booking in by 6-45pm, racing starts at 7-00pm, all finished by 10-00pm. There is plenty of room for car parking, an excellent pitting area and refreshments can be obtained at the bar. 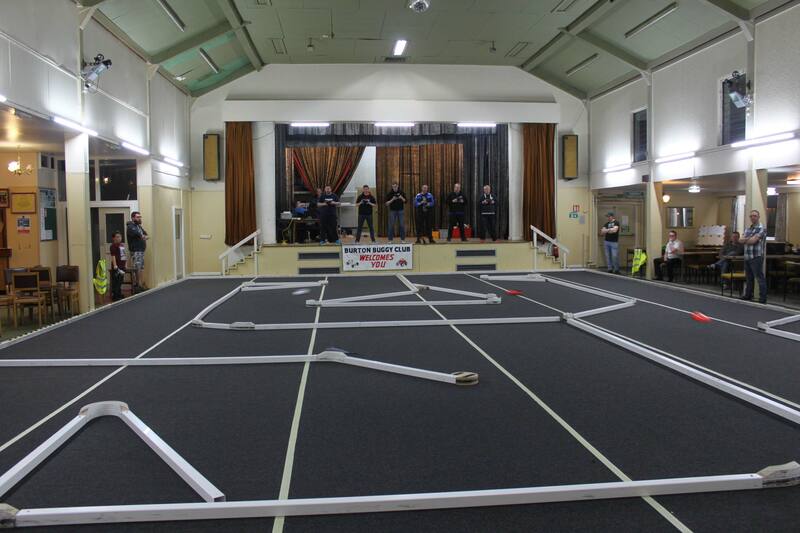 The Club established during 1988 is BRCA Affiliated and meets every Tuesday evening at Gresley Old Hall to race indoors on carpet. 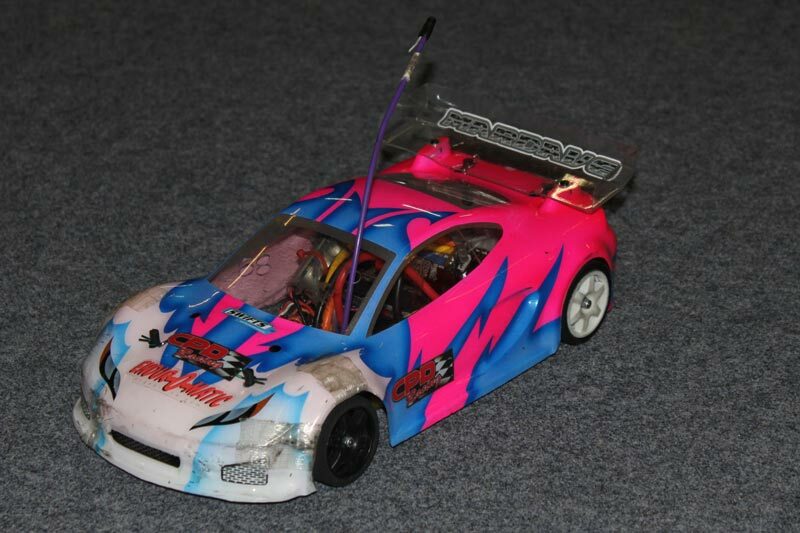 There are fifty club members with about thirty racing regularly each week with three classes of 1/12th scale battery powered radio controlled cars. 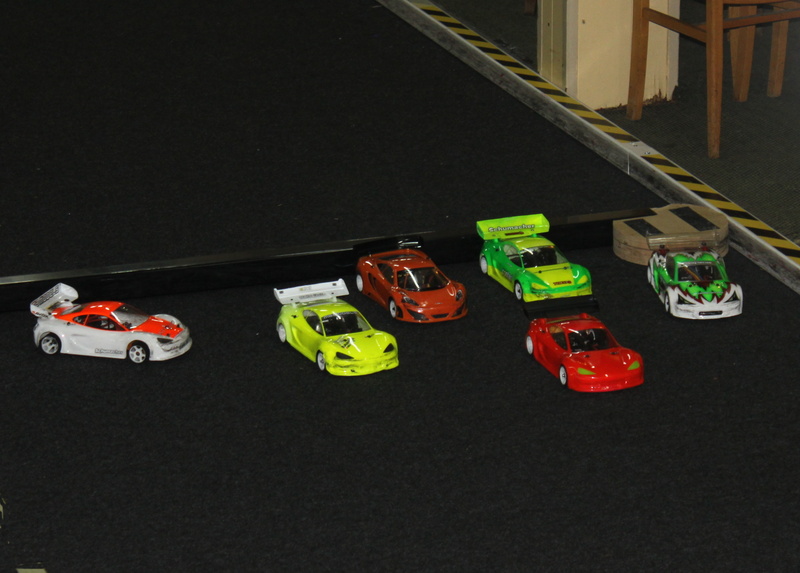 GT12 Class to BRCA “SuperCup” rules. 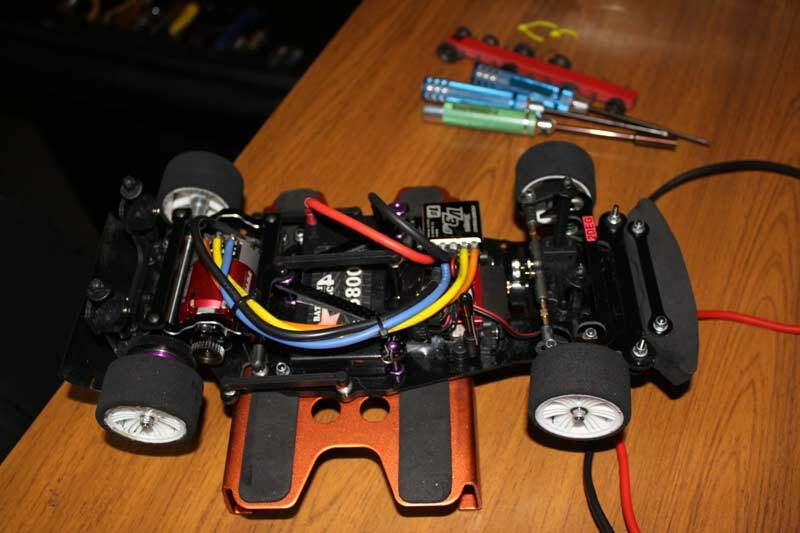 Mardave V12 class to the Buggy Club rules. Drivers of all ages and skills catered for, enjoy the thrills and spills of real racing in a club atmosphere, refreshments are also available. The club runs a variety of regular events including Leagues, Team Events and Trophy Meetings. Computer based Electronic lap counting and timing system used to provide accurate results.